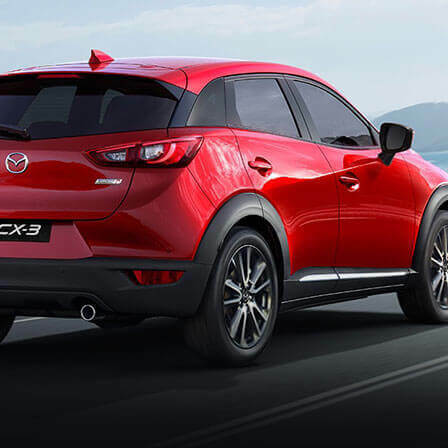 Mazda’s large SUV, the Brand-New Mazda CX-9, and its stylish light car, the Mazda2, have been recognised as 2016 Drive.com.au Car of the Year winners. 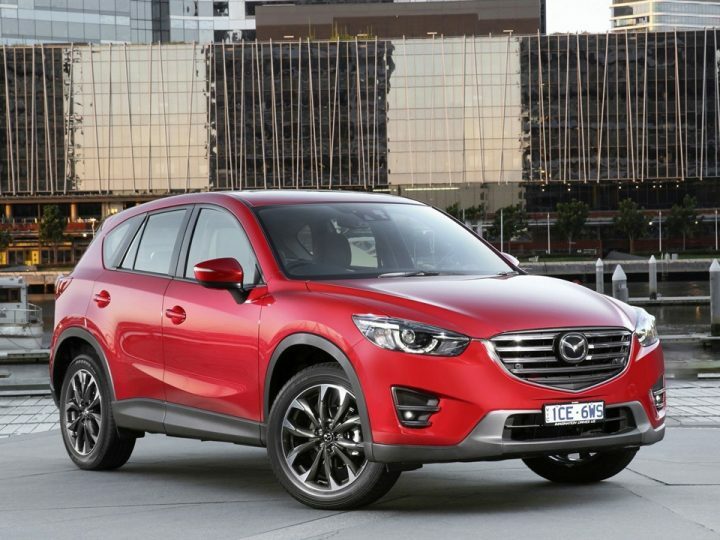 Winning Drive’s Car of the Year: Best Family SUV, this is the second major trophy awarded this month to Mazda’s sophisticated seven-seater, having also accepted motoring.com.au’s Car of the Year. Praising the Mazda CX-9’s superior refinement, impressively quiet engine, active safety technology, thoughtful cabin and improved NVH, judges described it as the most refined vehicle in its class. “The Mazda CX-9 is very much an improved car over its predecessor in terms of refinement,” said Drive.com.au associate editor Andrew MacLean. 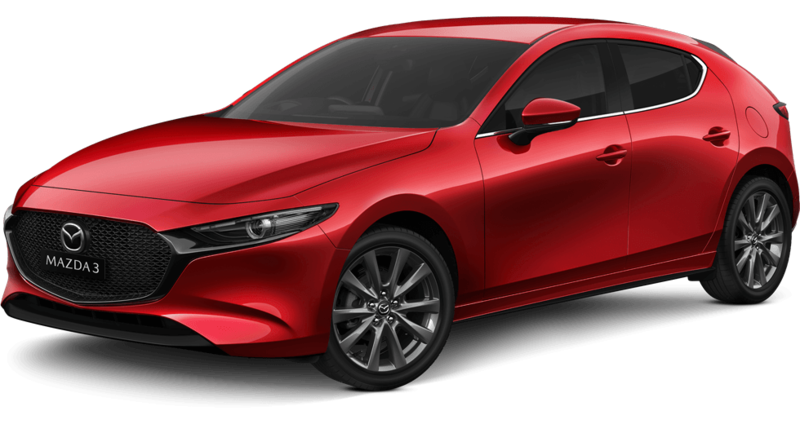 “It includes all of Mazda’s next generation safety technology, it is quiet and the flexibility of its cabin is exceptional for ease of entry into the rear seats, and the space that it offers, and the way that it drives is unparalleled in that class. 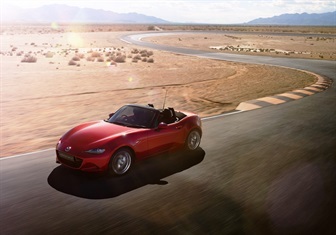 In addition, the popular Mazda2 Maxx took out Drive Car of the Year: Best City Car for the third consecutive year thanks to its class-leading presentation, quality, dynamics and value, while Mazda MX-5 came a very close second to the $143,000 Porsche 718 Boxter in the Car of the Year: Best Convertible segment. 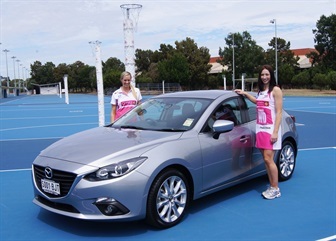 “The Mazda2 is a great little car that belies its price in terms of dynamics and presentation,” said MacLean. 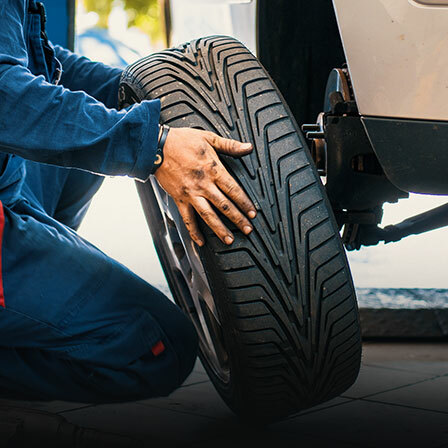 Mazda is delighted to have won these two highly regarded awards. 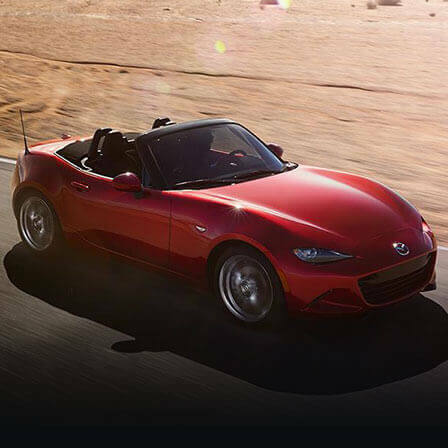 “Drive’s Car of the Year is one of the most highly anticipated annual industry awards, to have twoMazda models acknowledged as best-in-class is satisfying,” said Mazda Australia managing director Martin Benders. “We have been delighted at the response to Brand-New Mazda CX-9 – by the media and buyers alike – both of which have been taken by its stylish design and interior refinement, the long list of safety technology and its engaging drive.